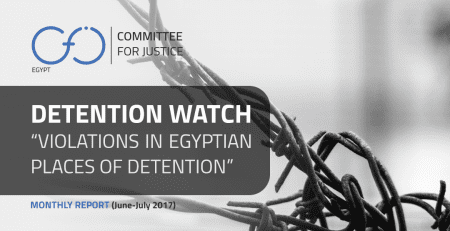 Following CfJ’s five reports on human rights violations against detainees in Egyptian detention places for the first eight months of 2017 (January and February, March and April, May, June and July, August); Detention Watch project proceeds in this issue to provide an analytical overview of the human rights situation in Egyptian detention places – formal and informal – during the months of September and October 2017; while holding the authorities accountable of their obligations mandated by law (Egyptian constitution, Egyptian criminal law, and international human rights treaties Egypt has signed). 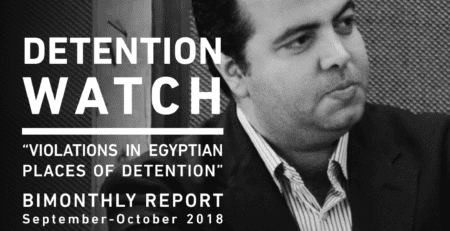 324 incidents of violations in detention places were monitored in September 2017, directed at a total of 320 different detainees. Sharqia Governorate is responsible for 97 of the monitored enforced disappearance cases or 36% of all the cases. Then, Beheira governorate is responsible for 13% of enforced disappearance. In October 2017, total of 273 incidents of violations were monitored against more than 92 detainees. 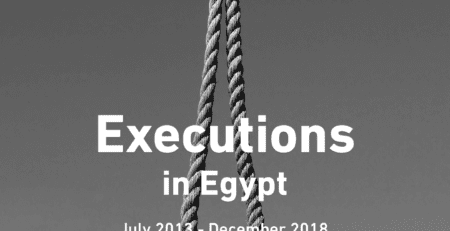 Out of 273 cases, 69.2% rate of monitored enforced disappearance, 22.3% for medical negligence violations, 6.2% extra judicial killing, 1% torture and 1% medical negligence that led to death. 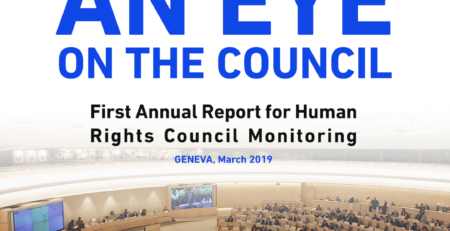 Sharqia Governorate again has the highest number of enforced disappearance with 84 reported arrests and disappearance, 44.4% of monitored enforced disappearance cases. AlAqrab Prison is the detention place with the highest number of medical negligence violations reported in Egypt with 10 violations in September 2017. 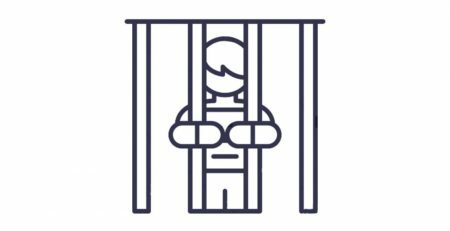 While in October 2017, Damanhur Public Prison in Alabadia has the highest number with 4 reported medical negligence violations. 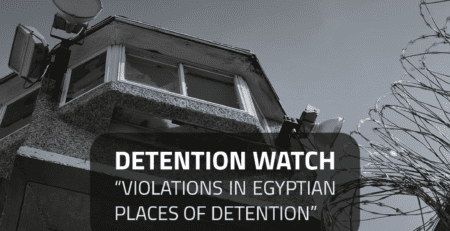 CFJ documented 90 incidents of violations targeted at 77 detainees across detention places in Egypt. Enforced disappearance is the number one violation with a 36.26% of all documented violations. Followed by, torture 20.87%, medical negligence and arbitrary detention with a 19.78% each, death due to medical negligence 2.19%. Prisons category come first with highest violations recorded in 14 prisons with 54.55% of the violations; followed by unknown detention places at a 36.36 % rate, state security premises (informal detention place) at 19% and finally, police station at 2.60%. In prisons, medical negligence and torture are the most common violation type followed closely by Arbitrary detention. 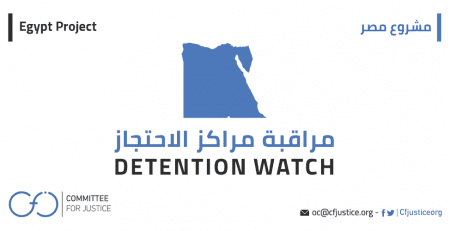 Al Shalal’ prison in Aswan has the highest number of violations these two months at 15 violations, all arbitrary detention, with a 16.6% of all documented violations. Followed by, 992 Scorpion Maximum Security 1 Prison with 8 different violations making up 8.8% of all verified violations and Tanta General Prison with 6 violations at a 6.6% rate and Borg Al Arab Prison with 5 violations at a 5.5%. 49 out of 77 detainees were subjected to enforced disappearance (64% of all the verified detainees). Enforced disappearance periods range from 3 to 6 months (60% of verified cases), 1 to 3 months (40.26% of total cases), 1 week to 1 month (36.36%), a week (2.60%), less than a week (3.90%). 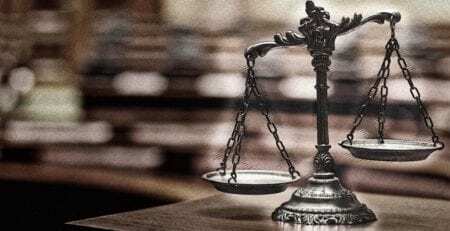 AlAqrab Prison has the highest number of medical negligence cases with 5 cases (27.7% of the cases), and followed by Tanta General Prison with 2 cases (11.1 %). 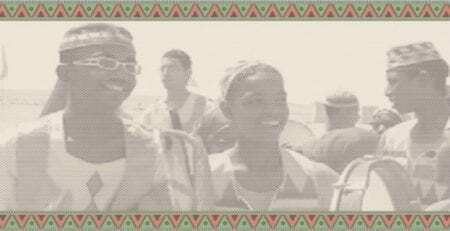 ‘Al Shalal’ prison in Aswan has the highest number of verified arbitrary detention these two months against 15 detainees from the Nubian Tambourines March Case. One of the detainees lost his life on 4 November 2017 due to medical negligence in the prison. 13 out of the 18 detainees (72.2% of all verified medical negligence cases) have been imprisoned for more than a year; which showing an underlying positive correlation between time spent in detention and possibilities of deteriorating health conditions that are faced with negligence. 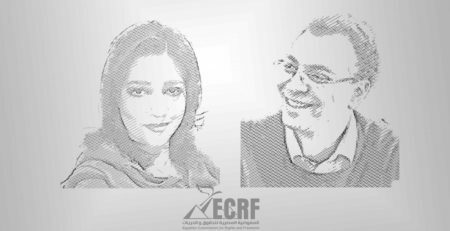 In 65% of the cases (32 out of 49 verified enforced disappearance cases) that suffered enforced disappearance, they were arrested by State Security Officers. Only 11 detainees who suffered violations are serving a sentence. 66 out of 77 detainees or 85.7% of all verified detainee cases are not yet serving a sentence.